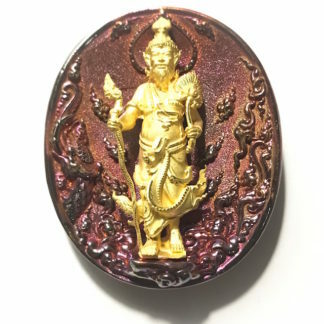 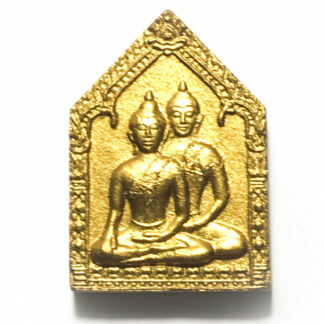 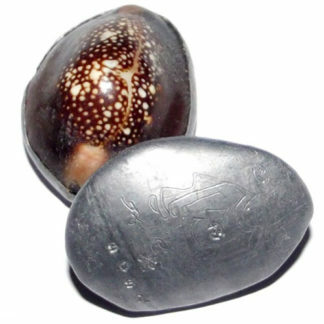 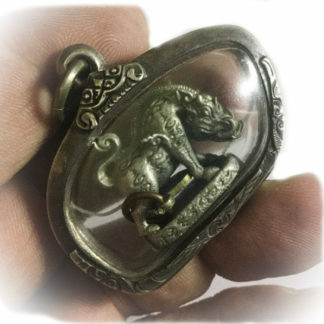 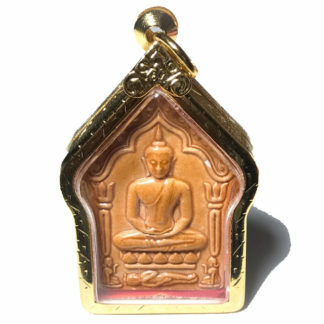 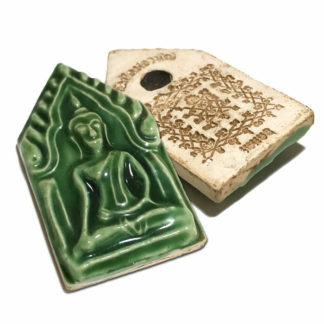 The Takrut of Luang Phu Ya Tan Suan of Wat Na Udom are amongst the most highly regarded and sought after, and rare amulets to find, for it is believed by Thai Buddhists that Luang Phu Ya Tan Suan was an Arahant Monk, and that his amulets possess immense Buddhakun Blessings for this fact. 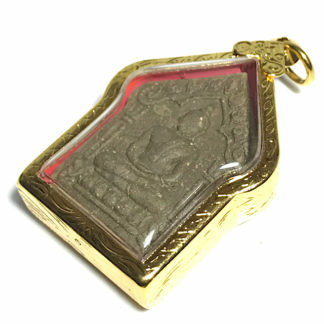 Luang Phu Ya Tan Suan Jantaro of Wat Na Udom was very famous for his cord wrapped Takrut amulets, which are highly revered by the devotees of Wat Na Udom and the province around the temple, and which are Nationally famous as perhaps the most popular talismanic charm of this great Arya Sangha Monk. 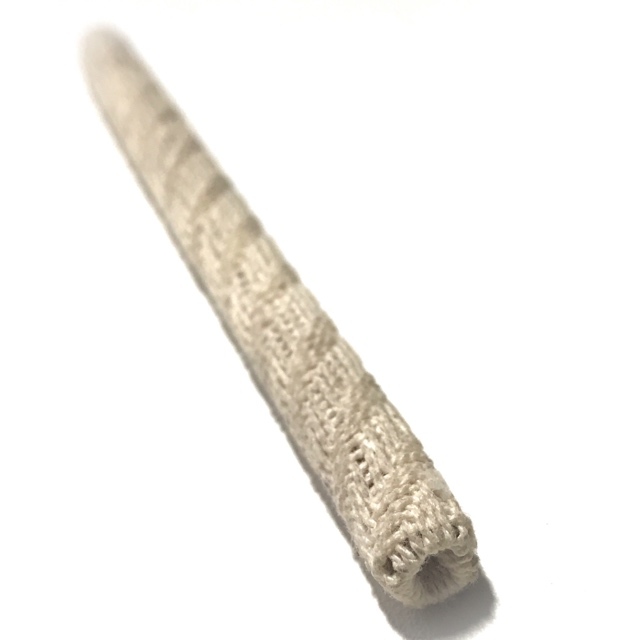 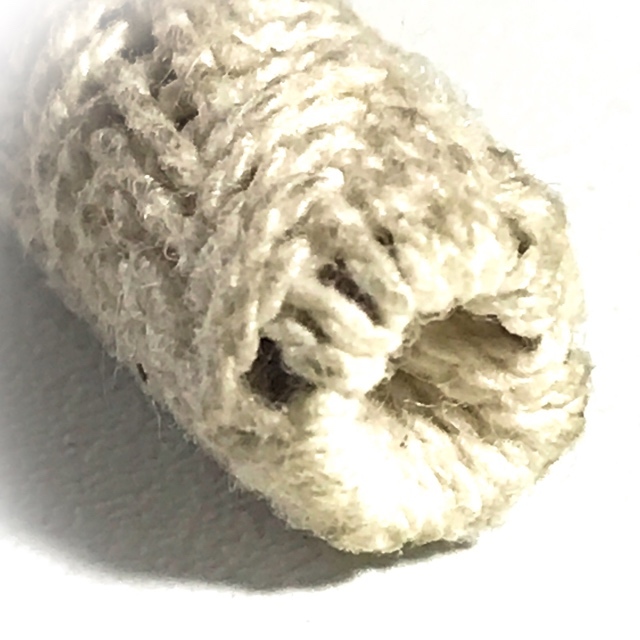 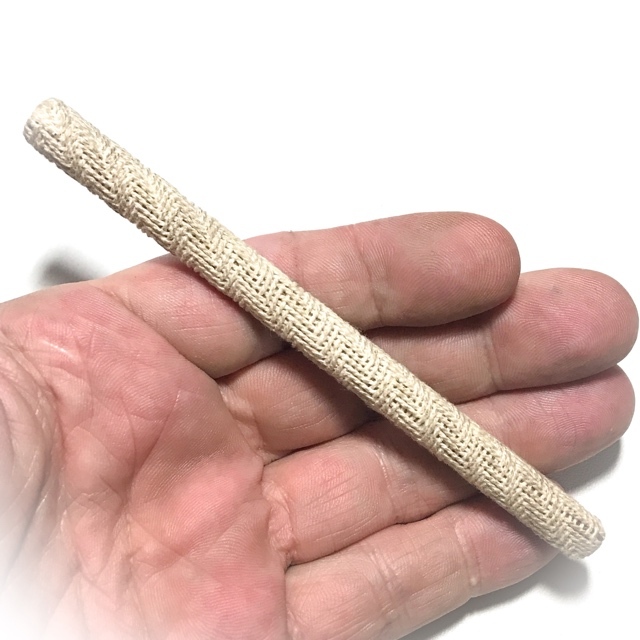 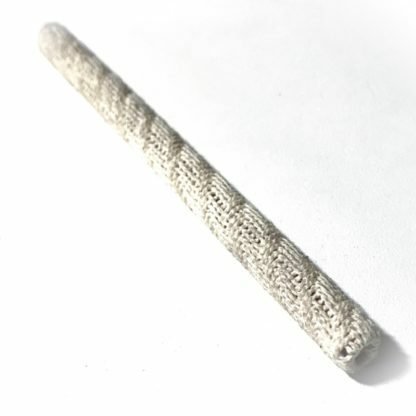 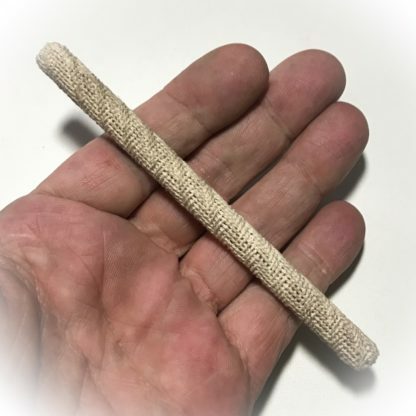 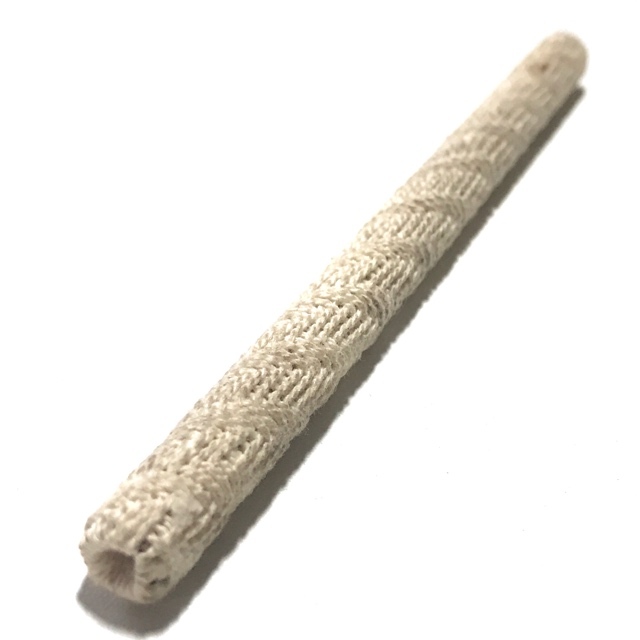 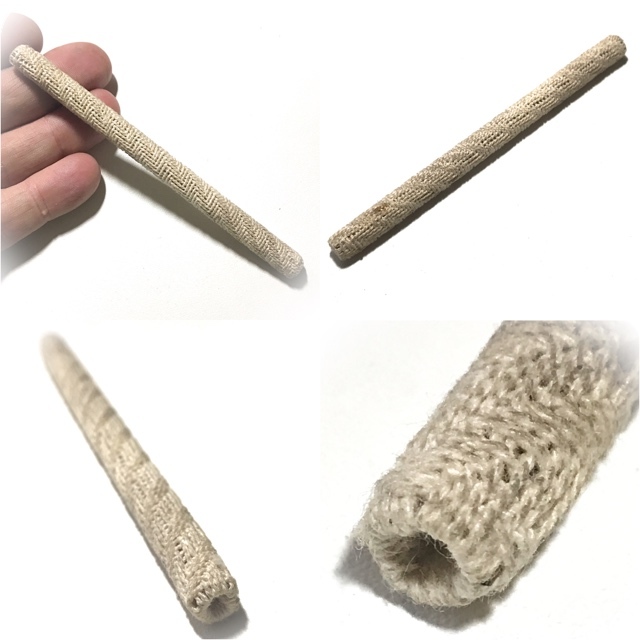 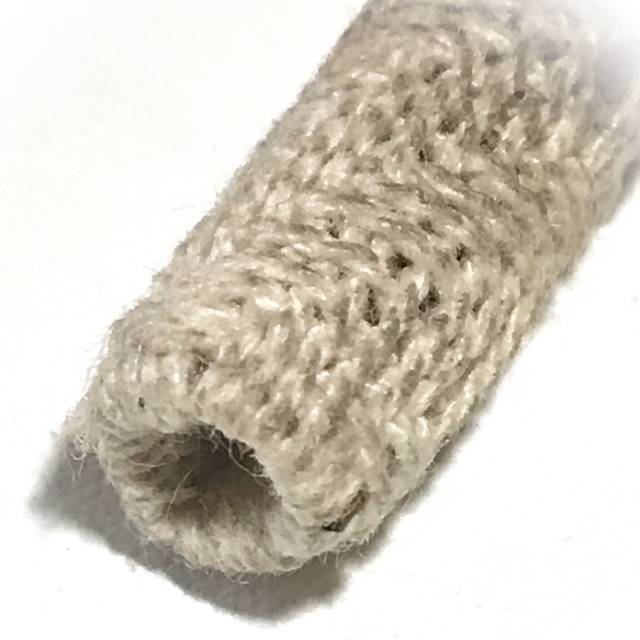 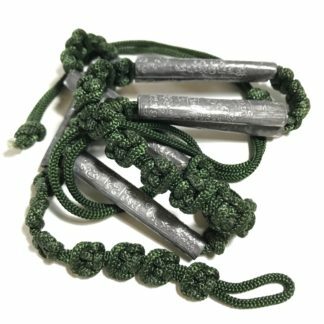 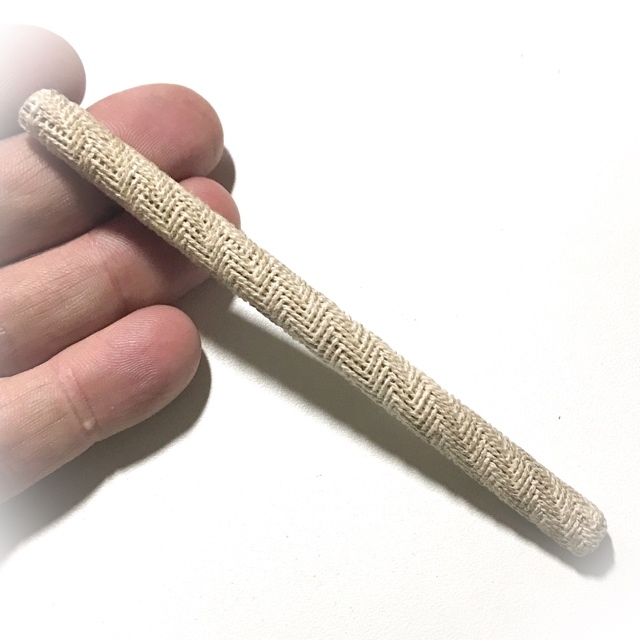 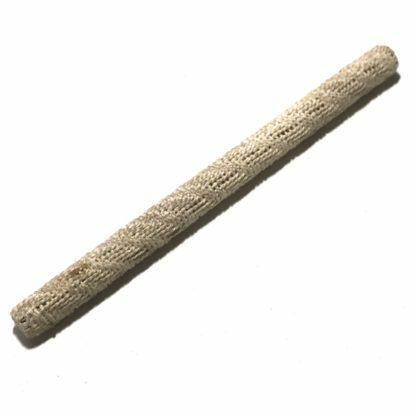 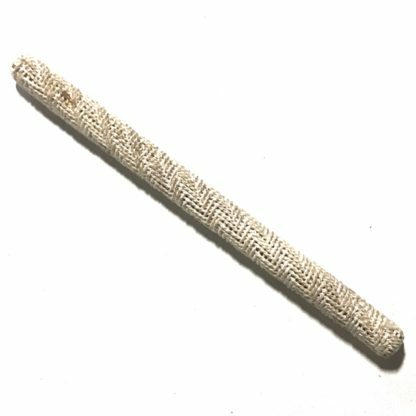 Their cord wrappping is inimitably fashioned in a crossed-square fashion, that is rarely if ever seen used with other Takrut amulets which are cord wrapped from other masters. 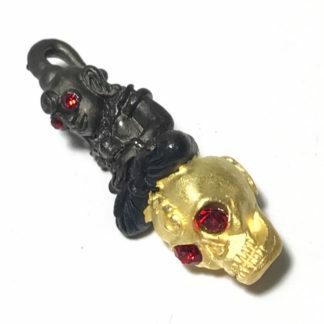 His most highly favored and rarest amulets of all are his hand carved Pra Rahu amulets in 1 eyed coconut and ivory. 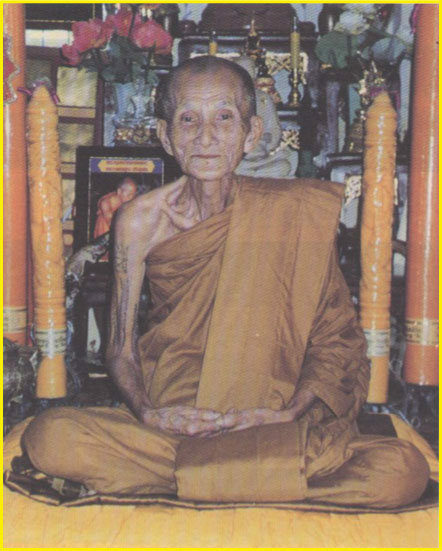 Luang Phu Ya Tan Suan was a great Master Monk who managed to evade the fame of other more willing publicly known monks of his era, but was one of the great monks with powerful Wicha, of an equal status to many other Masters whose names may be more well known Internationally. 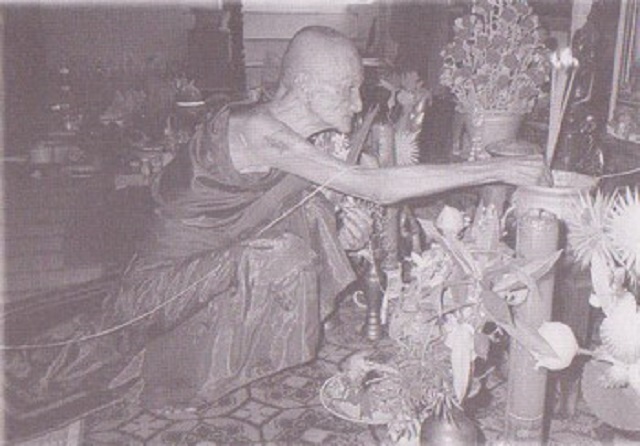 His Takrut are considered to be powerful Metta Maha Niyom, Maha Lap, Klaew Klaad, and Kong Grapan Chadtri. 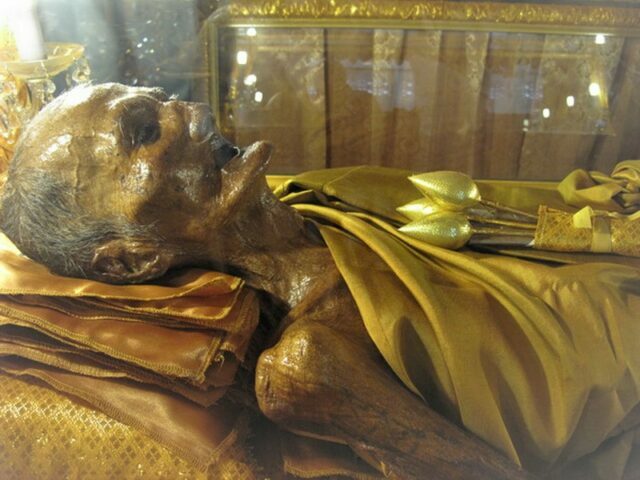 Luang Phu Ya Tan Suan left this world on the Year 2548 BE, leaving his devotees devastated. 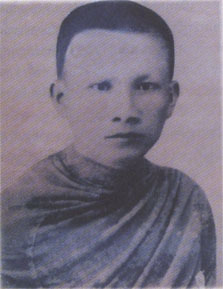 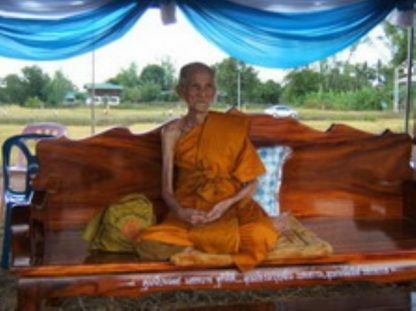 His mortal remains also remained intact and are preserved within a glass coffin in the Vihara shrineroom at Wat Na Udom. 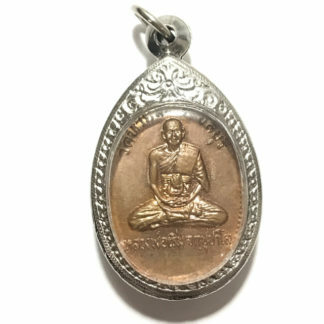 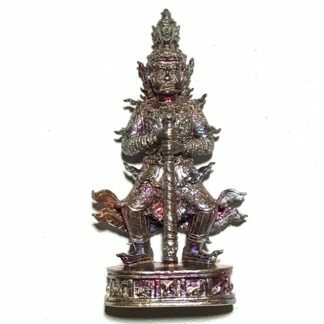 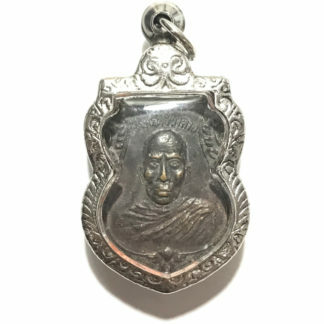 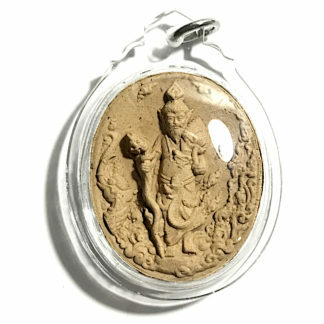 Famous for his cord wrapped Takrut Tone, Takrut Bailan, and Takrut Hnang Glong Plae, as well as his Guru Monk Coins, which carry many stories of miraculous events from devotees who wore them. 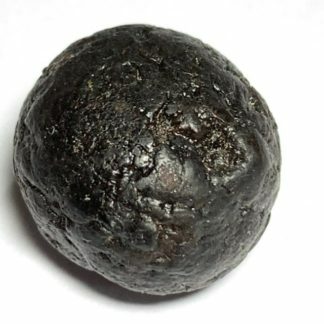 His Sacred Power was considered immeasurable, as devotees noticed that Luang Phu’s Look Om Chan Hmak betel areca balls, and his hair after head shaving, would turn into ‘Pratat’ relic crystals. 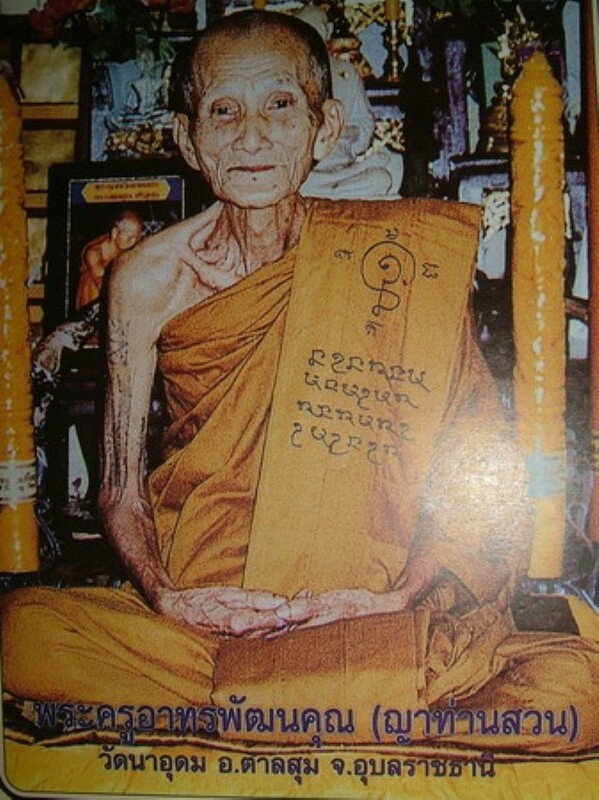 Luang Phu Ya Tan Suan was a close apprentice, friend and student of the great Somdej Lun of Jampa Sak in Laos, who was a Master of Magickal Wicha, and who passed on his Wicha to Phu Ya Tan Suan, along with Luang Por Tan Gammathan Peng, of Wat Saper in Pibun Mangsaharn, Ubon Rachathani. 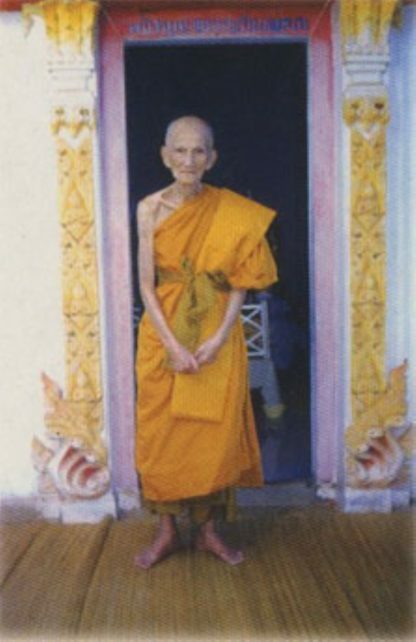 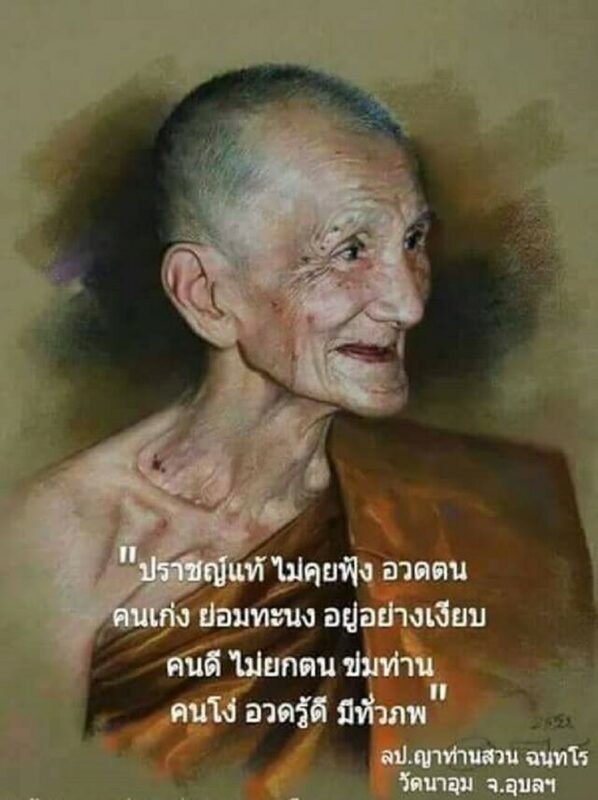 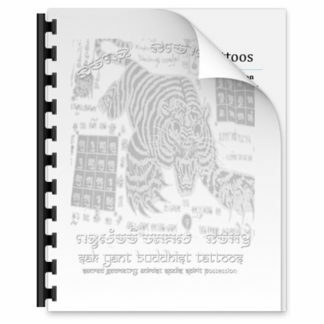 Phu Ya Tan Suan mastered the Incantations of Somdej Lun, after making the promise to LP Peng, that he would never disrobe again, and remain a Monk all his life, which was one of the conditions of inheriting the Wicha.